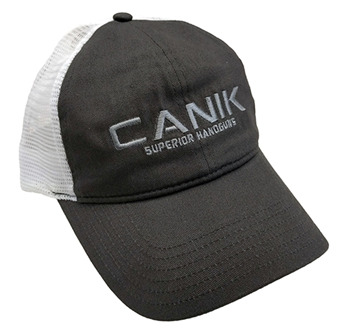 Our Canik Classic Trucker hat features a mesh back giving you the airflow needed to keep you cool on a hot day. 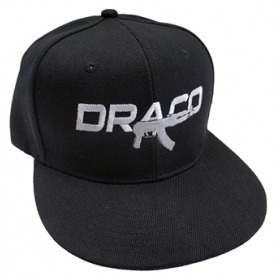 The plastic snap-back closure provides a custom fit and feel. 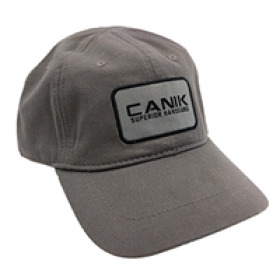 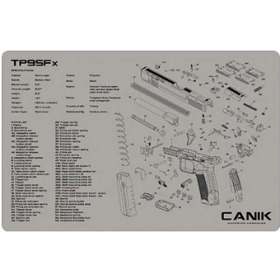 Showcase your Canik pride with this trucker hat.